A lawyer at Murphy Law Firm can help you collect compensation for funeral expenses and future loss of wages after the loss of a family member due to a work-related death. A work-related death can happen in a variety of ways and it is important to identify the cause when seeking reimbursement. A crucial component of this type of case is proving the death was the direct result of a policy, negligent behavior, or action or inaction on the part of the employer. The compassionate attorneys at Murphy Law Firm in Great Falls, MT, focus heavily on workers’ compensation issues and take on these challenging cases for the benefit of the family left behind. Compensation can cover funeral expenses, loss of future wages, and other damages. Many of these types of accidents are so severe that the victim ultimately loses their life. In 2016, the Occupational Health and Safety Administration (OHSA) reported 5,190 work-related deaths in these types of circumstances. Unfortunately, work-related deaths rose for the third year in a row. Work-related deaths are not limited to manual labor jobs but are increasing in other areas as well, such as the food service industry and sales jobs. Making a demand for compensation in these cases requires proving that the death was the direct result of an on-the-job injury and that the employer was liable for the injury. This requires proving negligence through a lack of training, maintaining an unsafe work environment, implementation of hazardous policies, or turning a blind eye to a dangerous condition. 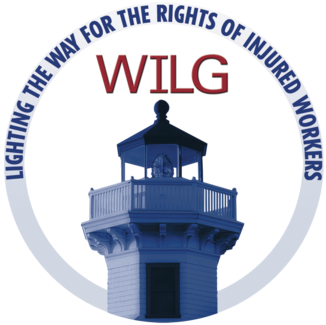 When workers are injured and ultimately die from workplace accidents, those left behind suffer. Our attorneys fight for nothing less than full compensation.  In the most extreme case, victims may receive an award of punitive damages. Claims can be made in a civil setting, or even through the workers’ compensation system. The goal is to fully compensate the family for the loss while helping to prevent a similar accident in the future. If your loved one passed due to an employe’s negligence, we can help you get the compensation you deserve. Please contact our office online or call us today at (406) 452-2345.